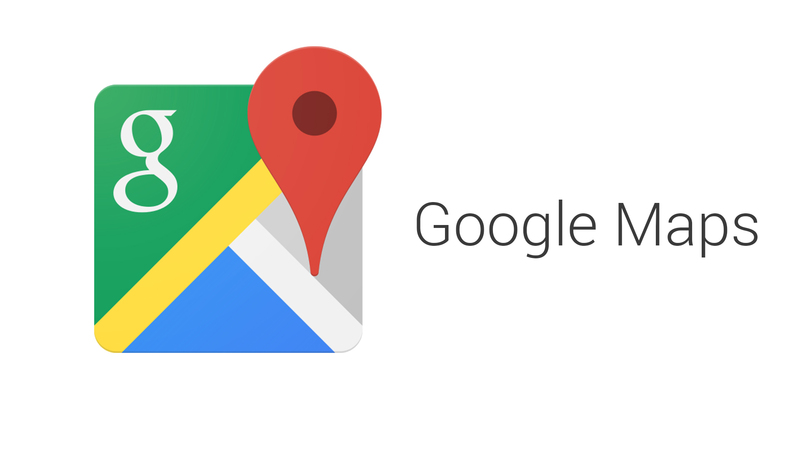 You can display Google Map on the contact page. Your visitor can find easily your location. You can add Google Map using Appearance Customize. Now I will tell you that how to manage Goggle Map Setting. Do Follow tutorial. Refer attach the screen shot. 1. Install Google Map Plugin? 2. How to get Google Map Shortcode? After installing the plugin you can check WordPress menu by the name of MAPS below on the settings menu. Click on the MAPS menu then you will find your map shortcode. Refer attach the screen shot. 3. How to Add Google Map on Contact Page? Here you need to enter your Google Map Shortcode then Save & Publish. Refer attach the screen shot. 4. Can I Disable Google Map? Yes of course, You can do it. Refer attach screen shot.